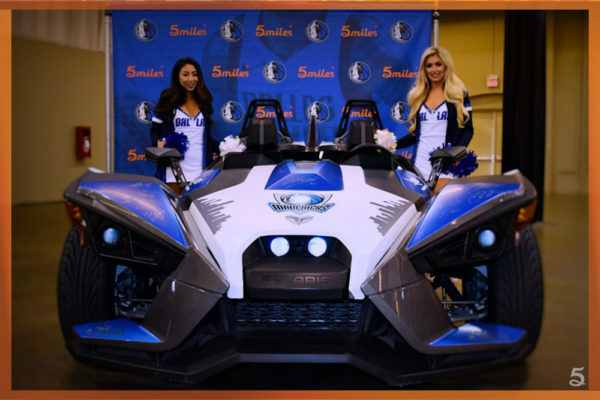 5miles Takes TIADA in Dallas – We Love Our Auto Dealers! 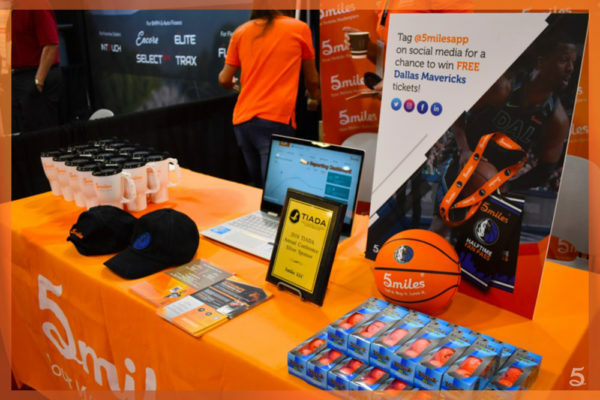 This week, the 5miles sales team represented at the TIADA Annual Conference in Dallas, TX! TIADA (Texas Independent Automobile Dealers Association) is geared toward owners and top decision makers. This year, the conference added educational presentations as well. 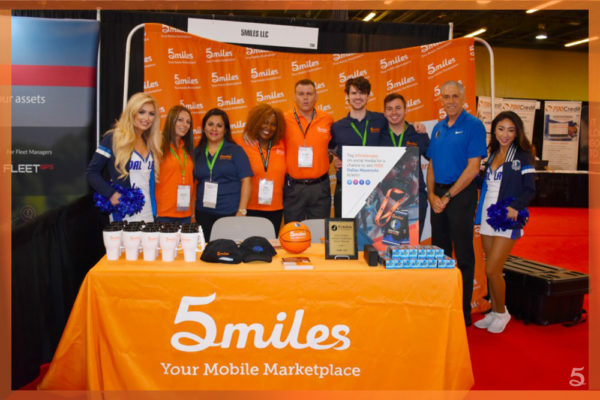 The 5miles team got to build connections with many automotive dealers as well as promote the 5miles brand. Dallas-Fort Worth, have we got a Flash Sale for you!